De-extinction – fascinating science, or conservation catastrophe? , Britt Wray takes us deep into the minds and labs of some of the world’s most progressive thinkers to find out. She introduces us to renowned futurists like Stewart Brand and scientists like George Church, who are harnessing the powers of CRISPR gene editing in the hopes of “reviving” extinct passenger pigeons, woolly mammoths, and heath hens. Through interviews with these and other thought leaders, she reveals the many incredible opportunities for research and conservation made possible by this emerging new field. 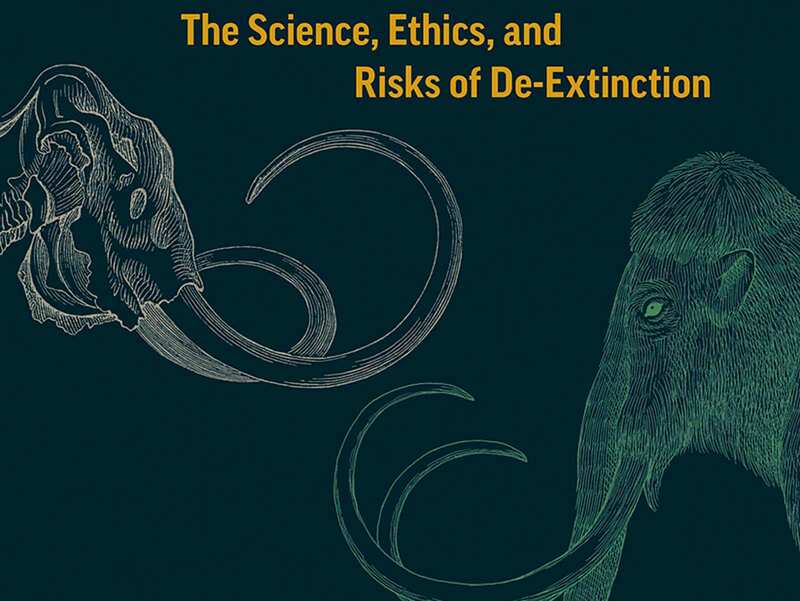 But we also hear from more cautionary voices, like those of researcher and award-winning author Beth Shapiro (How to Clone a Woolly Mammoth) and environmental philosopher Thomas van Dooren. 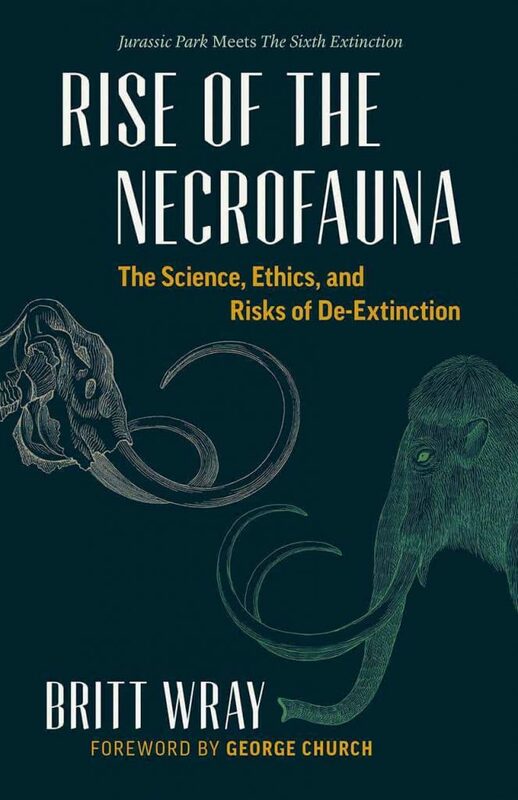 Writing with passion and perspective, Wray reminds us that de-extinction could bring just as many dangers as it does possibilities. What happens, for example, when we bring an “unextinct” creature back into the wild? How can we care for these strange animals and ensure their comfort and safety—not to mention our own? By reflecting on the many biological, technological, ethical, environmental, and legal questions raised by this fascinating new field, Wray offers a captivating look at the best and worst of resurrection science. Britt Wray is a radio broadcaster and writer and has worked as a host and producer on programs for CBC Radio. She holds a BSc in Biology and is a PhD candidate in Science Communication with a Focus on Synthetic Biology at the University of Copenhagen. George Church is a Professor of Genetics at Harvard Medical school, where his lab is trying to create a woolly mammoth-like species using gene editing techniques. He is the author of Regenesis: How Synthetic Biology Will Reinvent Nature and Ourselves, and was recently named one of TIME magazine’s 100 Most Influential People for his contributions to genetic research.